Though she’s originally from the Midwest, Carrie has lived on the East Coast most of her adult life. She fell in love with the beauty of BHI the exact moment she stepped onto the Island. She is committed to protecting not only the Island’s rich history and architectural integrity but also that special something that makes BHI, well BHI. In her past, Carrie has been a full-time stay-at-home mom, a school-based mentor, a non-profit executive, a federal employee, a political appointee, a freelance writer and a professional communications consultant. She lives in Brunswick County just outside of Southport with her daughter, Lila, who is a third-grader, and her rescued cats and dog. Her son, Brady, is a sophomore at the University of South Carolina in Columbia. Carrie is a long-time movie buff, avid reader and grateful beachgoer. Most weekends she can be found doing something outside. Karen Mosteller lives in Southport. She graduated from East Tennessee State University with a degree in communications. She spent her early professional years in the video/media industry filming documentaries for television. She then moved on to become a real estate professional and home restoration professional. All these talents come together to support her as the Architectural Review Coordinator. She loves boating, dogs good food and great wine. 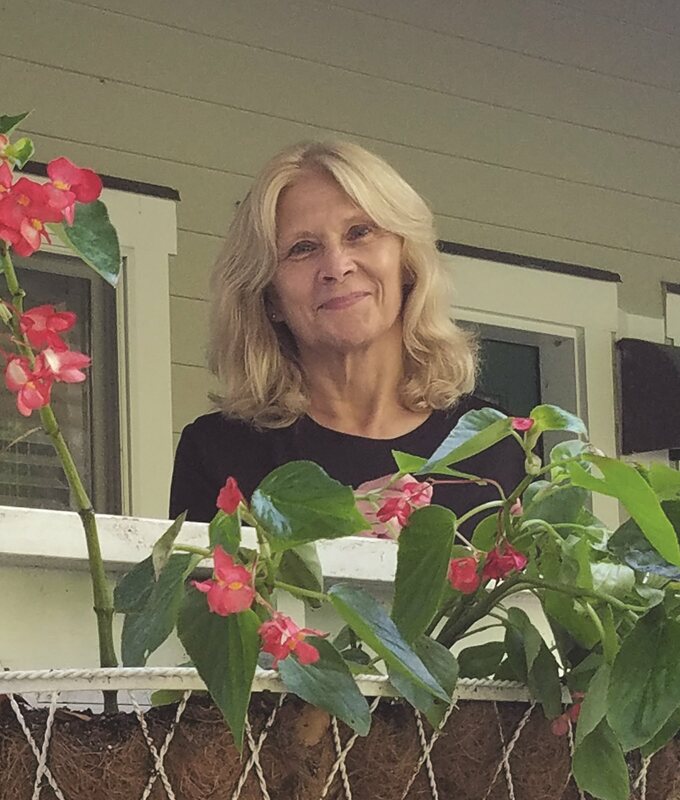 An island resident since 1999, Diane has a passion for gardening, butterflies and hummingbirds. Reading and singing along with Broadway musical scores are two of her favorite past times along with serving the community as a volunteer first responder with the BHI Department of Public Safety. Working at the BHA has provided an opportunity to come in contact with property owners and visitors and provide information about the island. 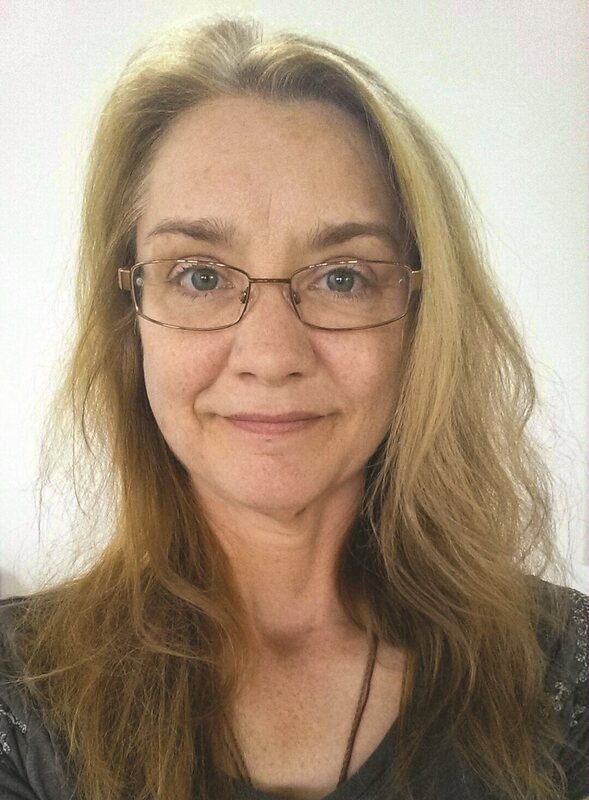 Bald Head Association welcomes Julie Starcher to the position of BHA ARC Associate. Julie joined the staff as a temp to fill the vacancy created from Jane Baldridge’s departure. 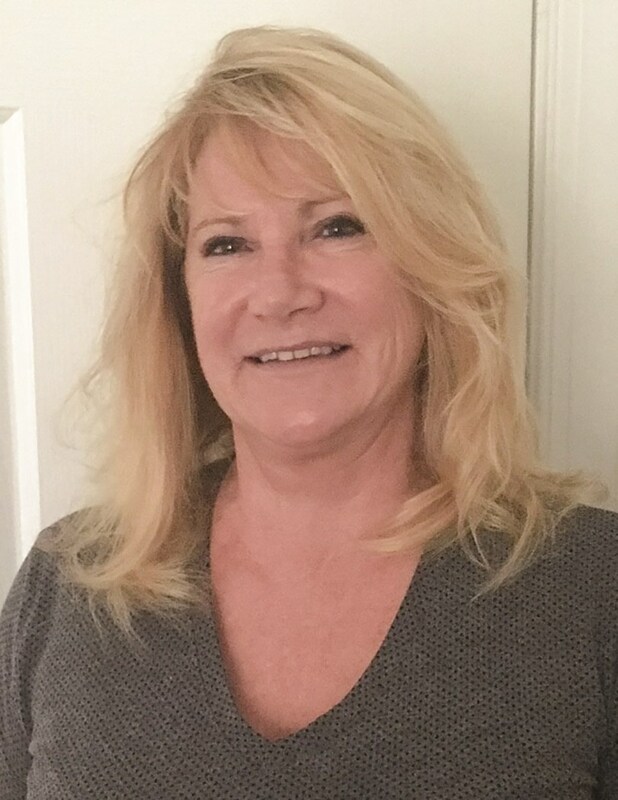 Julie will help Karen Mosteller facilitate the ARC meetings, minutes and response letters, look up paint colors, plans and other customer service requests from property owners and stakeholders as well as work with Karen on Covenants compliance. In her spare time Julie has the daunting task of continuing the digital archiving of 30 + years of house plans for both Bald head Association and Stage II. Originally from Ohio, Julie spent the last few years in West Virginia, working at Marshall University. Always a lover of the beach life, she now lives in Wilmington. Julie enjoys the beauty of the island and her position as ARC Associate. She has two sons, a “daughter” and 6 grandchildren in Ohio. Flea markets, crafts and cooking are her hobbies. 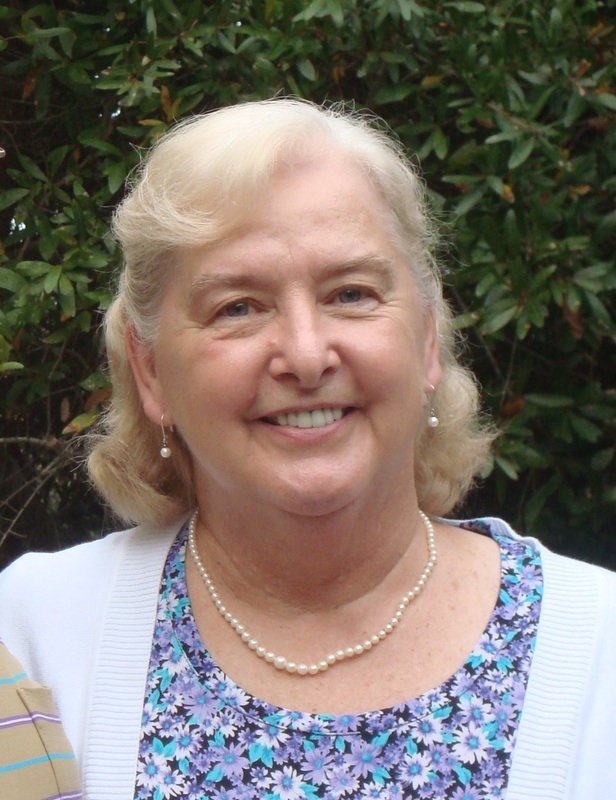 Pam Henson is the Communications Associate at Bald Head Association. She handles BHA communications, including the monthly Island Report, website and social media. Her previous venture was publishing YC Magazine, a monthly, 72-page magazine in York County, SC. She believes that strong, small businesses build robust, sustainable communities and worked to create long-lasting community partnerships. 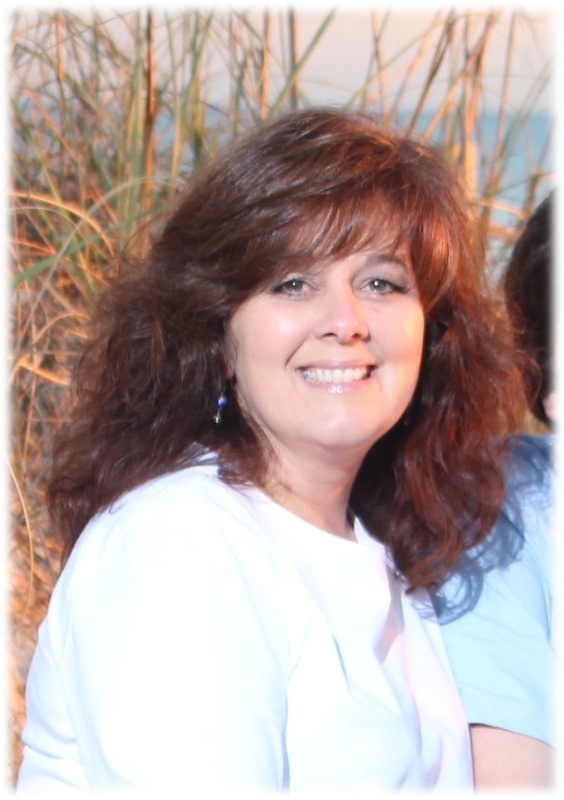 Pam has been visiting Bald Head Island since the late 1990s and is passionate about nature and the outdoors. She is also an animal lover, a runner, a disc golfer, an amateur astronomer, and a quadcopter flier. Community is very important to Pam, and she looks forward to meeting BHA members to ensure the highest standards of effective communications. 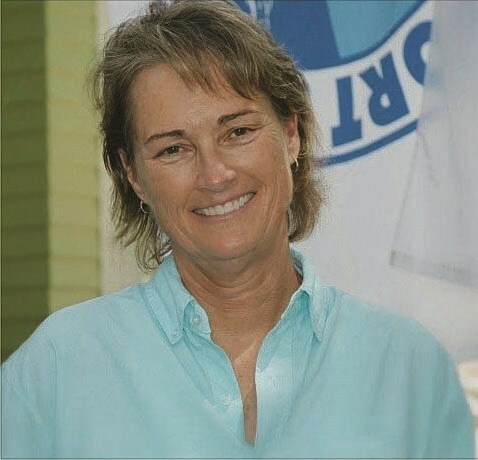 Ann VerMeulen is the new Customer Relations Associate at Bald Head Association, primarily managing areas previously located in Stage II. She grew up in Eastern North Carolina and has lived in several other states, but she was drawn back to coastal North Carolina and decided it was time to come home. Her passions include being outdoors, going to the beach, spending time with family, gardening and photography. 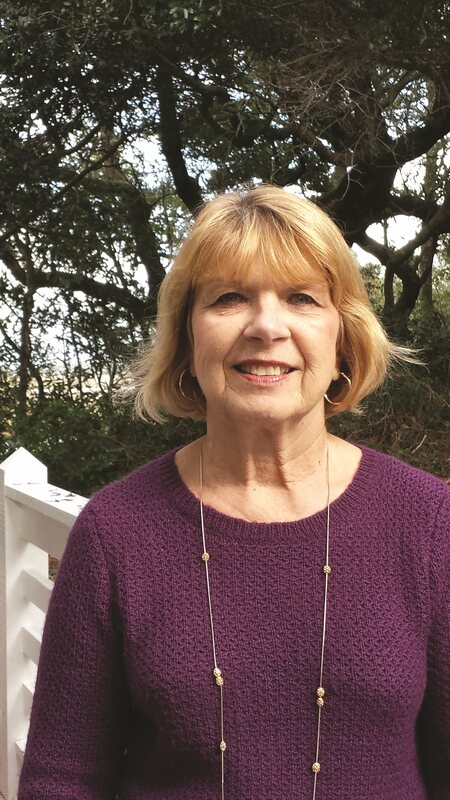 Ann is excited to utilize her background in construction and municipal administration to help the property owners on Bald Head Island work through their issues and improve their customer experience. Before relocating from New York State two years ago, Carol worked as a Principal Account Clerk for the Orange County Clerk’s Office in Goshen, New York for twenty-two years. 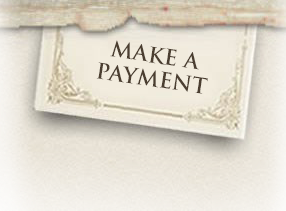 She was responsible for all daily monies collected by the County Clerk’s Office. A big part of her job was working with and helping the public on a daily basis. After living in New York State for many years, Carol’s dream was to move to someplace warmer and live by the water. After visiting different areas along the North Carolina coast, she found Southport. Carol lives in Southport with her husband William. They have two children, a daughter in Raleigh, North Carolina, and a son in Wayne, New Jersey, and four grandchildren. She enjoys walking, biking, the beach and just being outside. Carol loves talking with and helping people at BHA and enjoys the ferry ride.